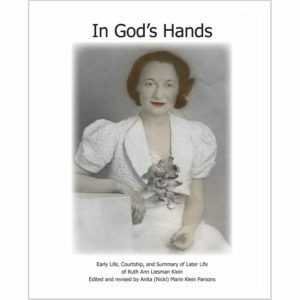 Anita (Nicki) Parsons - San Juan Publishing Group, Inc.
Click here or on cover to learn more and order book. Or, buy on Amazon – and—if you do that, PLEASE leave a nice comment for Nicki about the book. You may also find this book at some local bookstores. Please contact bookstore to see what titles are available. Nicki Parson’s book is available from our Bookstore with PayPal purchase.